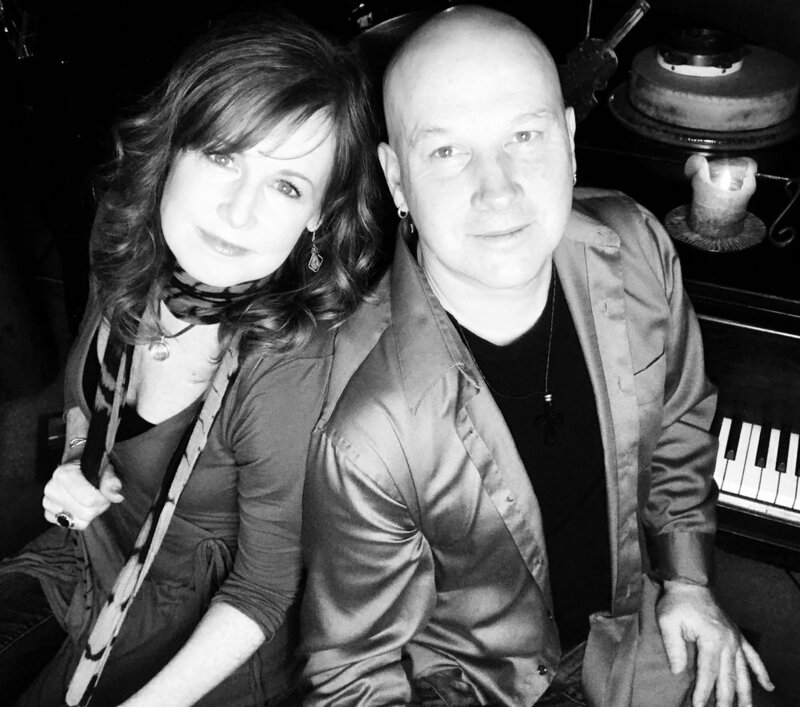 Voices joined at the heart, Lauri Jones and Eric Montgomery make up the unique Adult Contemporary Piano/Vocal/Percussion Duo of Montgomery Jones. Lauri's diverse background performing on cruise ships, in dance bands, jazz combos, and in musical theatre combined with Eric's more rock-oriented background, make their sound together unique and their repertoire eclectic. With material ranging from Leonard Cohen to The Beatles to Ed Sheeran (as well as their own originals), they inspire and captivate audiences through their genuine, soulful delivery and rich harmonies.